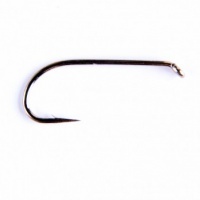 Fulling Mill All Purpose Medium Hooks a great compromise between fine wire and strength, the ideal hook for wet flies, lightweight nymphs and dry flies. The Fulling Mill All Purpose Medium Hook is a great compromise between fine wire and strength, making it suitable for a wide range of patterns. 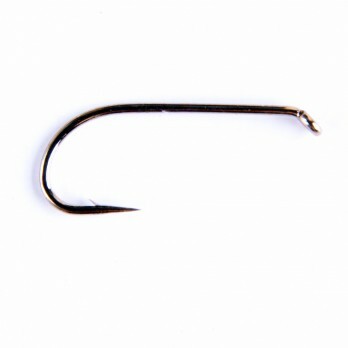 This hook is ideal for wet flies, lightweight nymphs and dry flies like hoppers or shuttlecocks. Sproat, down eye, standard wire, bronzed. The 2x longshank is ideal for tying anything that requires that little bit of extra space.